We deliver training programs reflective of current industry standards and relevant to the area of operation.FOX is a NT owned and based private Registered Training Organisation (RTO 40674). Thank you for opportunity in expanding my knowledge and skills in the health industries. I will continue to develop skills and knowledge throughout my nursing career. 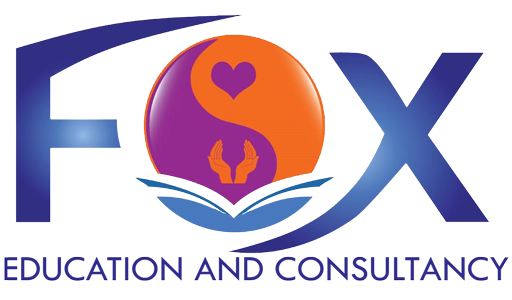 I learned and achieved with Fox Education and Consultancy. This has been important career change for me. The learning and skills that I have achieved with Fox Education and Consultancy has been an important career change for me. The opportunity in expanding my knowledge and skills in the health industry, has enabled me to pursue a new career choice. Thank you for giving me the skills and support throughout my learning I will continue to acquire new skills throughout my nursing career. It was such a privilege to study at Fox Education and Consultancy. I have gained skills and am ready to work in the health sector. Thank you, I enjoyed classes. Educators were fantastic, making learning enjoyable. Onwards to a new career. Fox Education has instilled concepts of time management, prioritisation, revision of knowledge and upskilling very well. My scope of practice was well defined and this has enhanced my performance in work placement. The program is an excellent program that enables a student to transition into a safe competent Enrolled Nurse. Thank you for your guidance and inspiring my career change to becoming the person I am today. My journey has been a challenge and it has given me greater choices in my new career as an Enrolled Nurse.